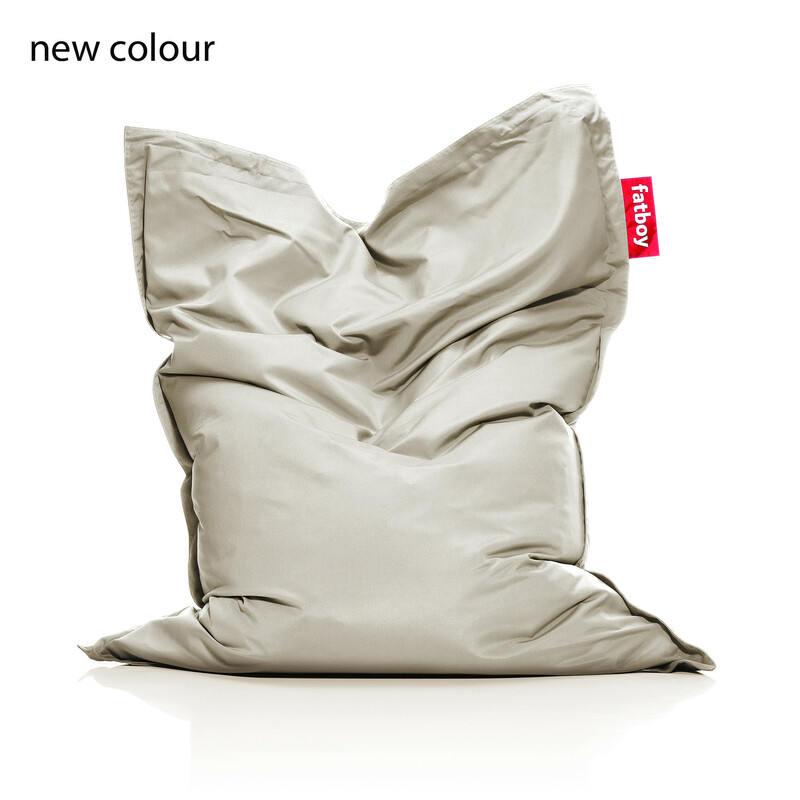 The Fatboy Original Outdoor blends in perfectly with any stylish outdoor furniture and is the perfect size to lounge on or to use as a mattress for a power nap. 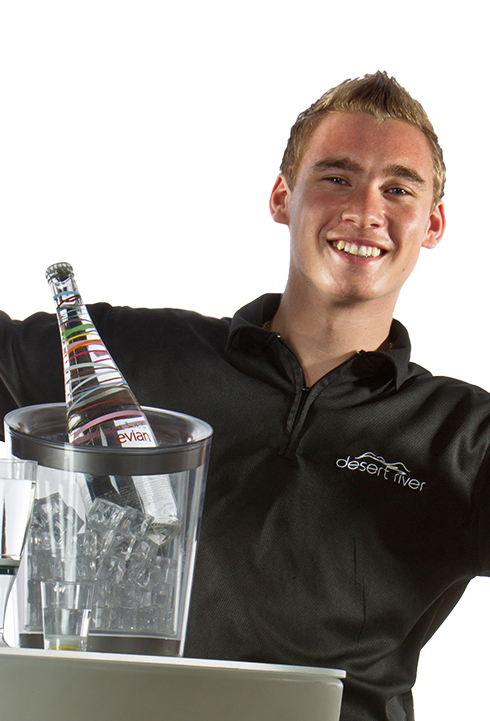 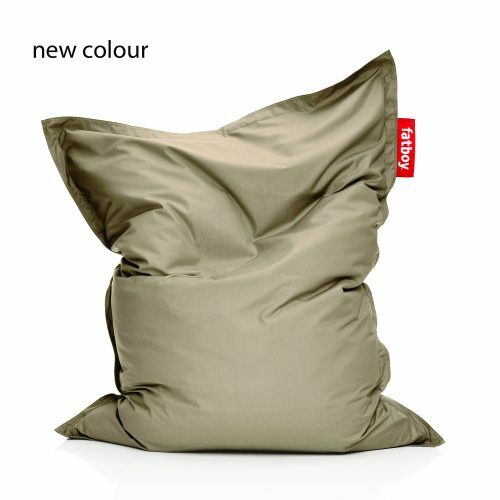 Perfect for a beach bar! 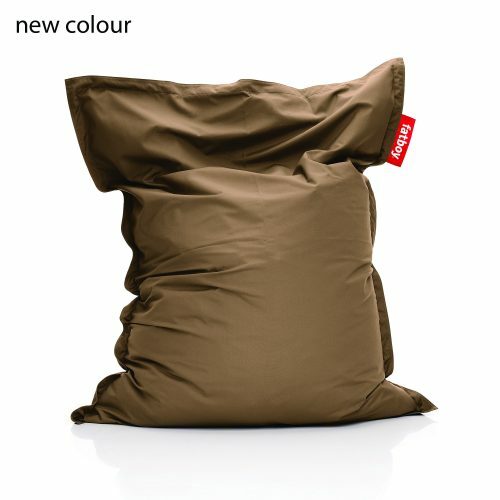 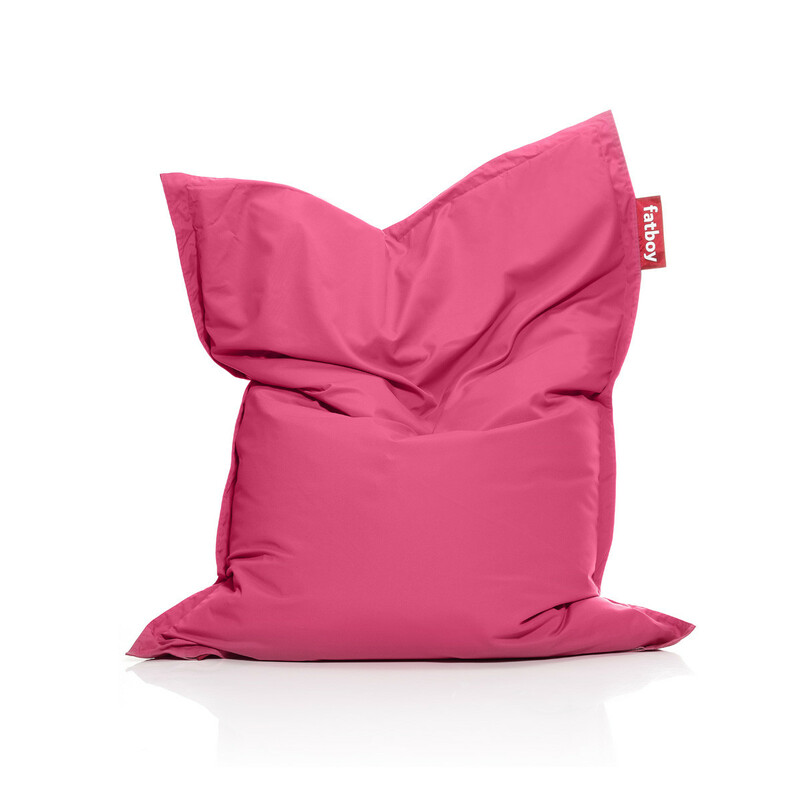 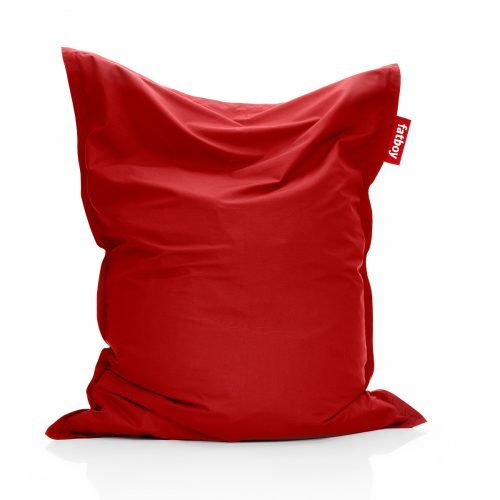 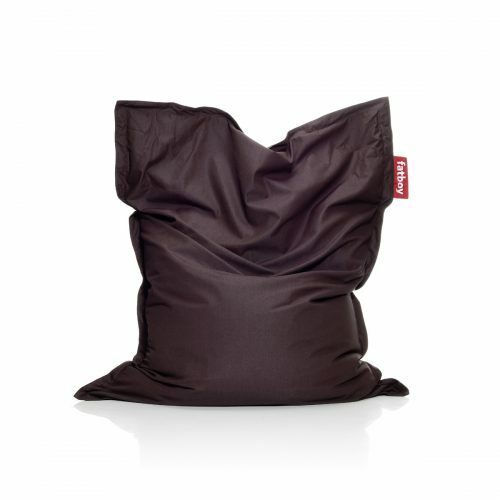 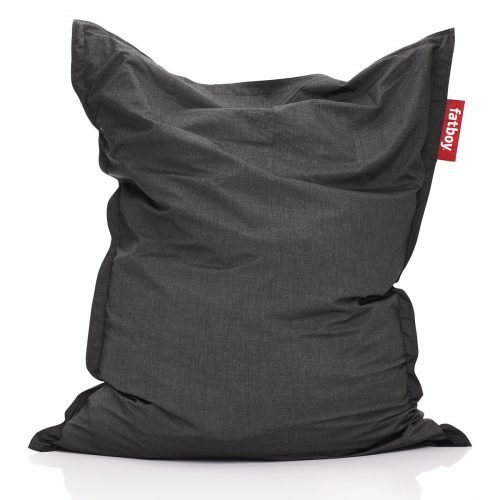 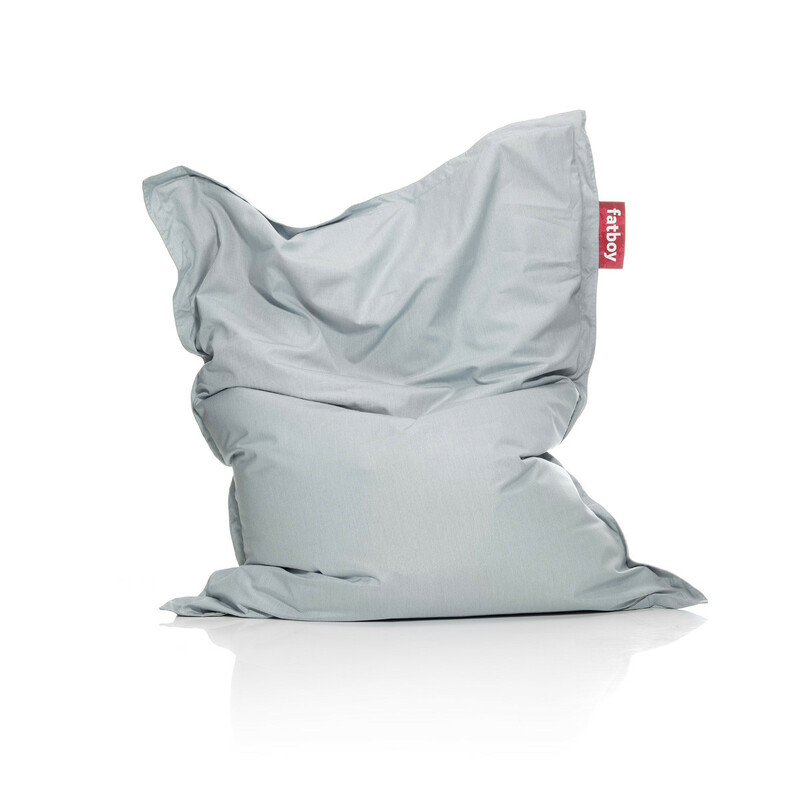 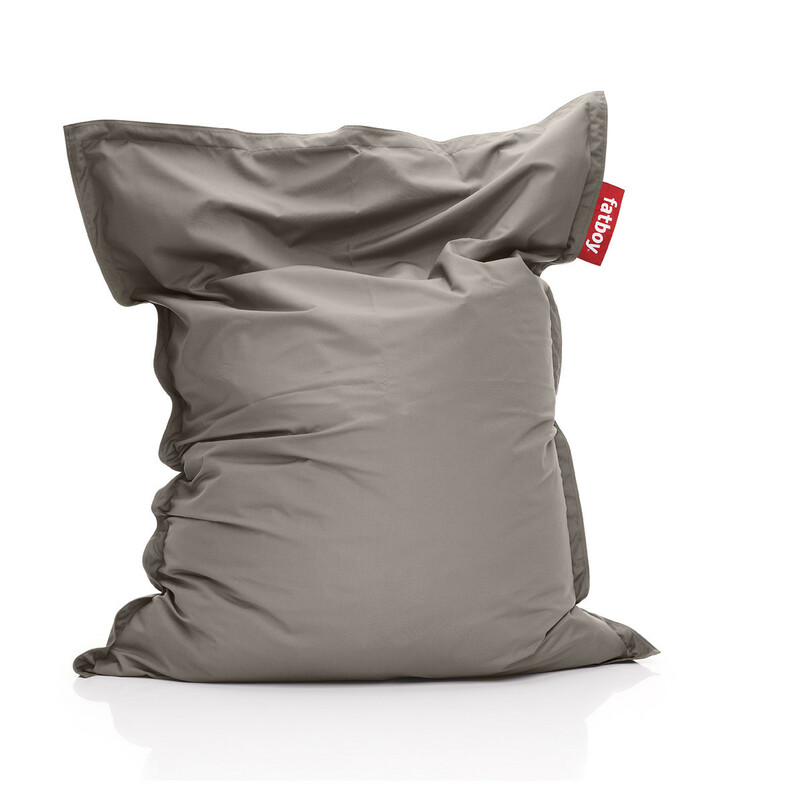 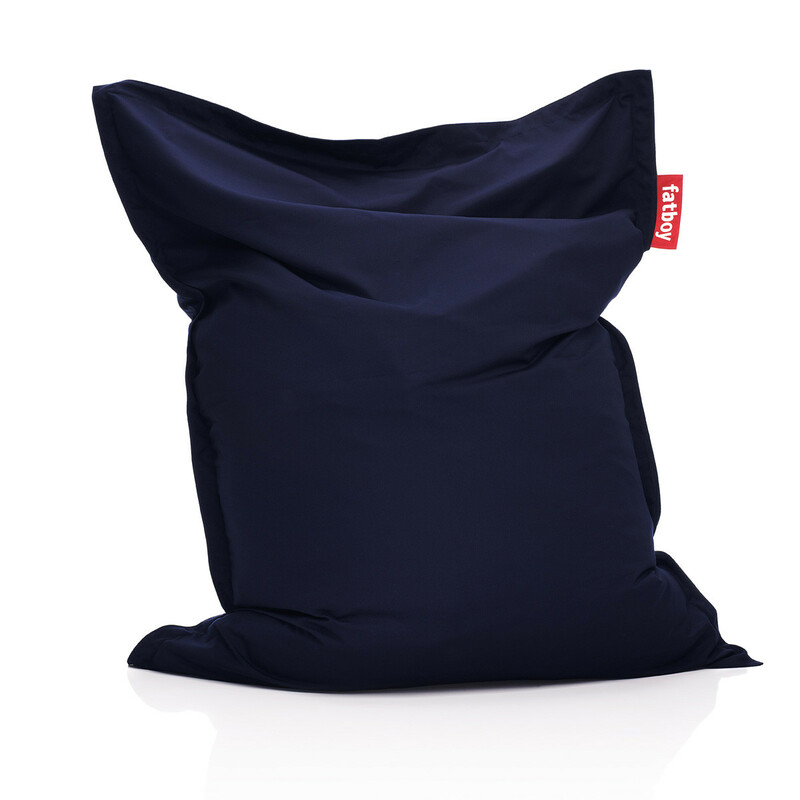 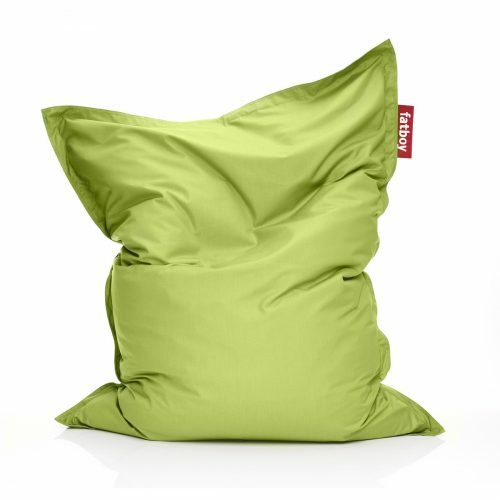 Fatboy introduces with pride this high quality product made of water and dust repellant sunbrella fabric. This special fabric provides ideal protection against wind, sun and rain, and is on top of that very easy to maintain and super comfortable! 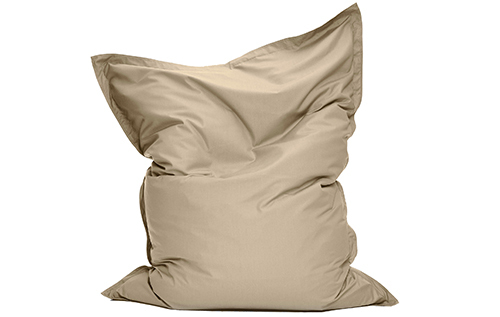 To make sure your Original Outdoor remains beautiful for many years treat it like your other outdoor pillows: they all love to be outdoors, but it is best to store them inside when not in use for a longer period of time.